Let’s begin! 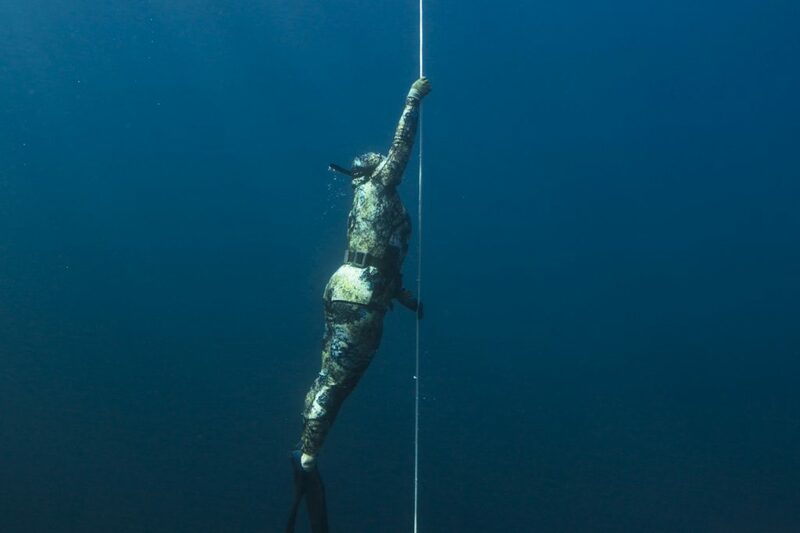 The Aida 1 is the perfect introduction to the freediving world. 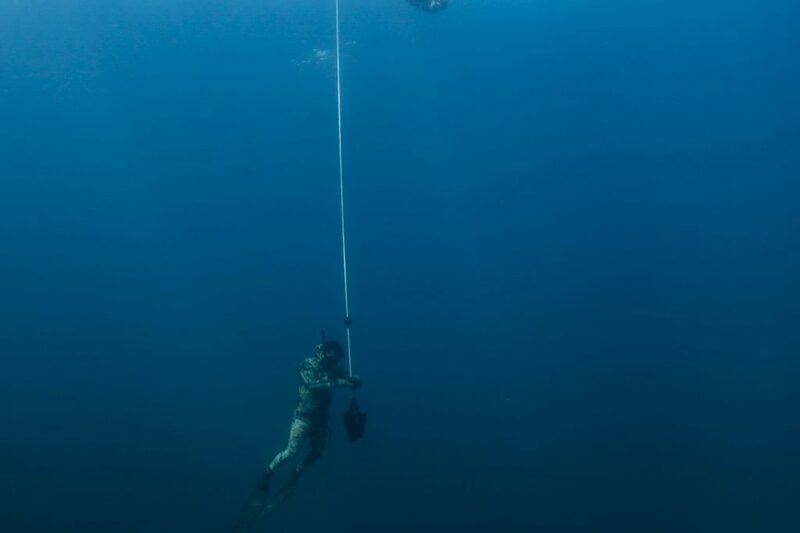 In case your time is limited or you are not fully convinced yet that freediving is your thing, this single day course will provide you a foretaste of this amazing discipline. Welcome to a new world! The Aida 2 is the basic beginner course that provides all the information to become a freediver. 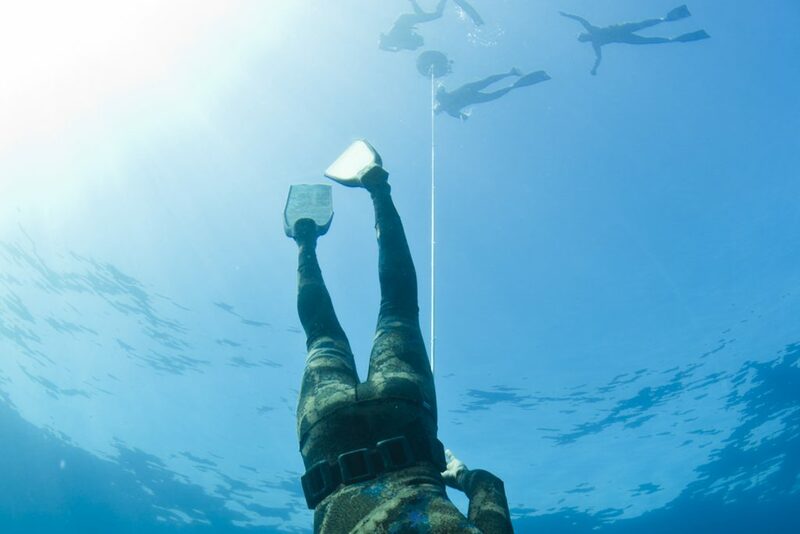 The course lasts 2 days and is designed for those with a little or no experience with freediving education. As a beginner, you can directly start with the AIDA 2 without the AIDA 1 intro. 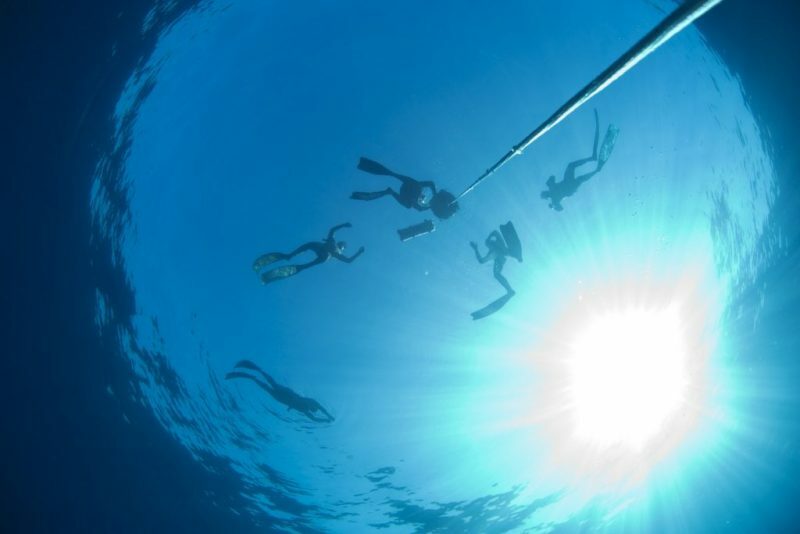 At the end of the course, you will receive the AIDA 1 or AIDA 2 POOL certification in case some requirements are not completely fulfilled in order to receive your AIDA 2 certification. The Aida 3 course is available upon request, contact us for more info.